War Grave Register notes: WRIGHT, Tpr. Henry Patrick, 1643. 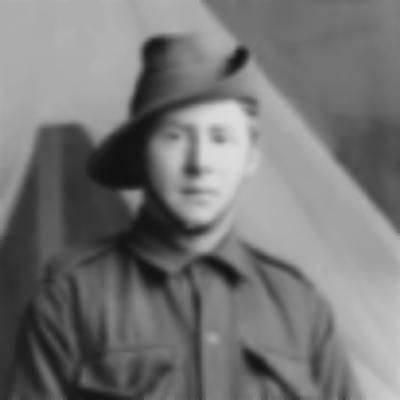 8th Australian Light Horse. 7th Aug., 1916. Age 19. 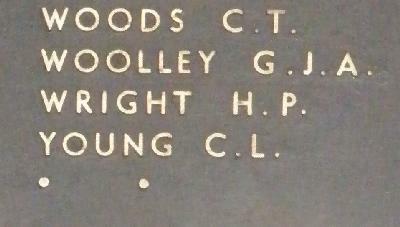 Son of William John and Elizabeth Mary Wright, of Steiglitz, Victoria, Australia. Native of Berringa, Victoria.